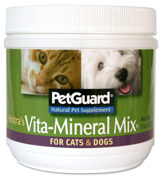 Anitra's Vita-Mineral MixÂ® is the original formula that caregivers call The Fur Foodâ„¢. "A plushy coat, strong teeth and bones, calm nerves and a joyful disposition depend upon good nutrition. Your animal friend's body is made out of whatever you put into the food dish." 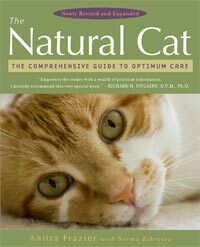 The Natural Cat was the first book to advocate natural health care for animals when it was first published in 1981. Now Anitra Frazier has updated and expanded her classic book to address the many new discoveries in holistic pet care. The wealth of information on grooming, neutering and spaying, specific feline health problems, care for the senior cat, problem behavior, life extension, and communication empowers the caregiver to nurture a healthy, happy cat into extreme old age. Anitra Frazier is the executive director of Anitra's Natural Cat, a house call service providing holistic health care and grooming to the "furry-purrys" of New York City, as well as worldwide telephone consultations. She also heads Fluff City, New York's feline health spa and hospice. Anitra's clients have included hundreds of brilliant and influential cats, some of whom have shared their lives with luminaries from the worlds of film, theater, fashion and classical music. She is the author of The Natural Cat and It's A Cat's Life. Norma Eckroate has coauthored numerous books since she and Anitra Frazier teamed up for the first edition of The Natural Cat. Her works include The Dog Whisperer, The Puppy Whisperer, Complete Holistic Care and Healing for Horses, and Switched-On Living. 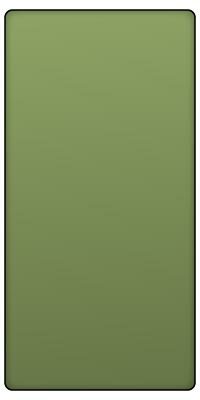 organic pet food products - because your pet deserves the best. Copyright 2016 Anitra's Natural Pet Products, Ltd. All Rights Reseverved. | Anitra Frazier photograph by: Dawn Norris, Absolutely Canine, Inc.